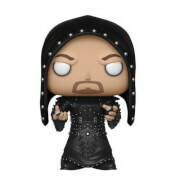 The WWE POP figure series continues to expand with the addition of WWE Diva Paige (limited edition), the Ultimate Warrior (lots of folks been wanting this one for ages and he looks GREAT) and a new John Cena. 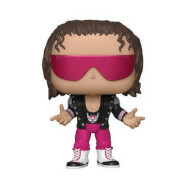 There has been a steady trickle of WWE POP! over the last couple of years - if you have managed to get them all it's starting to look like an amazing collection touching all eras now.